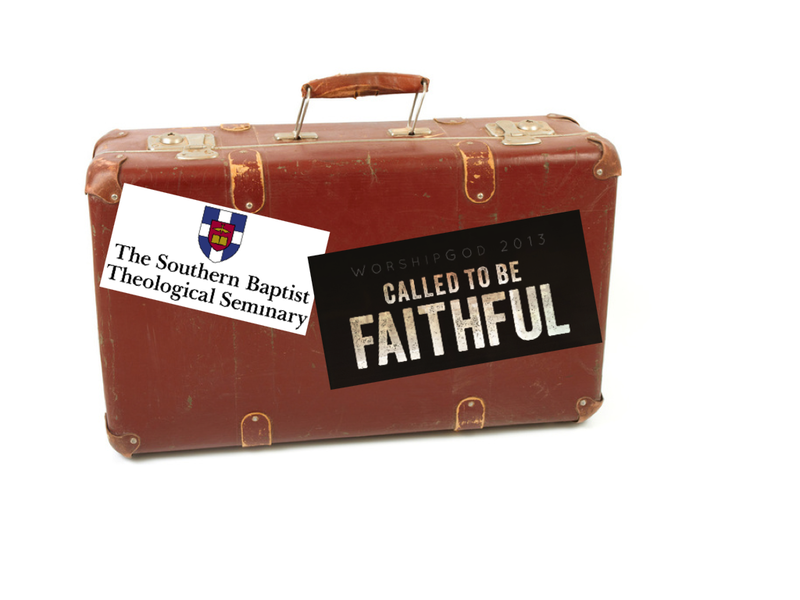 We will be first visiting the campus of Southern Seminary and then attending the WorshipGod East 2013 conference put on by the fine folks of Sovereign Grace Music. For years, we have found SGM’s music helpful in teaching, encouraging, and building up our church body. This will be my 3rd WG conference, and they always do a great job. I’m looking forward to great times of teaching, worship like none other, and general refreshment and whacky hi-jinks that will surely go on when we get away. Several members of our church worship team are attending as well, and as an online/hybrid MDiv student, I’m excited to be on campus for the first time and meet a few professors that I’ve enjoyed in virtual class. Are you going? Shoot me a line or a tweet. I will try to continue my tradition of posting daily summaries to this blog, so stay tuned! Looking forward to the new music you’ll bring home!! Have a great trip! !